In pre bonded extension, there are two kinds of pre bonded extension C u tip extension and I-tip extension. In our shop, this kind of our products are 100 strands ang weight 100g, they are with good quality virgin Malaysian hair and at affordable price. 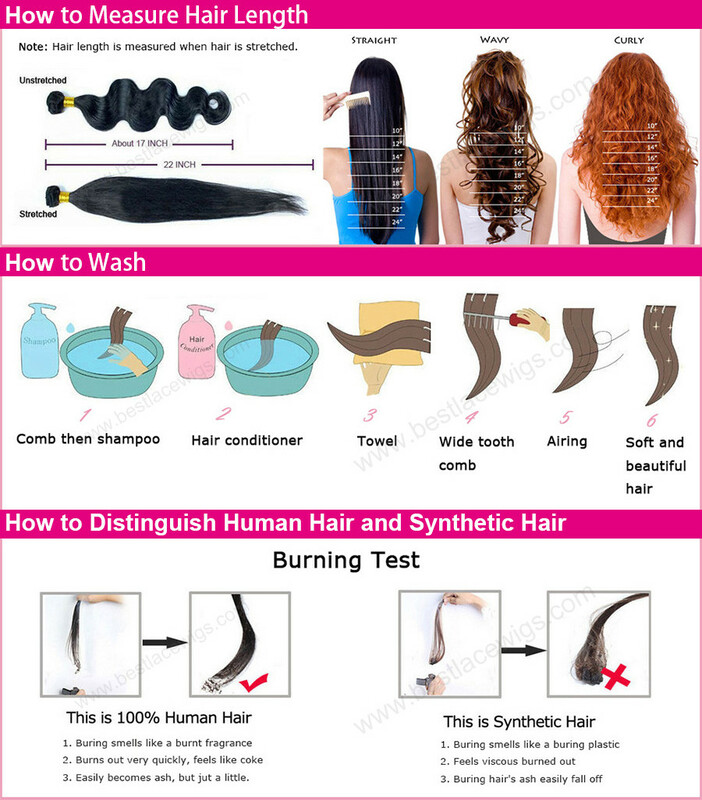 There are different kinds of extensions, such as brazilian hair extensions, tape hair extensions and indian remy hair. The difference among them is that the way to extension hair is different. In pre bonded extension, there are two kinds of pre bonded extension - u-tip extension and I-tip extension. Both of them have high quality, and at affordable price. Our pre bonded extensions only have one color - natural color, but you can choose hairs’ length. 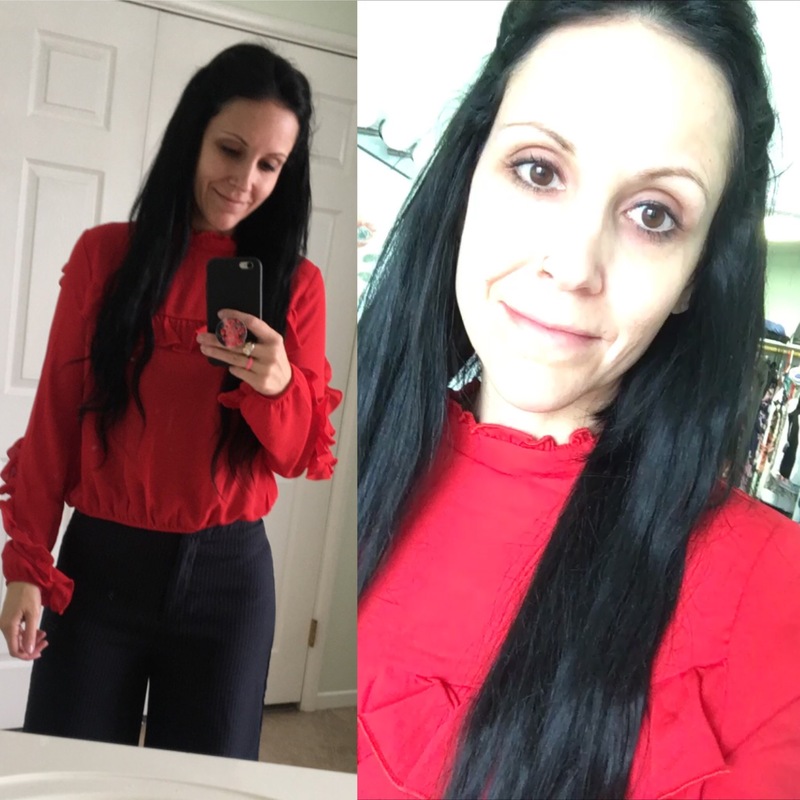 If you like pre bonded extensions, do not miss them and they will bring a unique experience for you! I posted pics of my unboxing. This hair is amazing. I ordered 2 100g packs. My pics are of just one. They are thick, soft and gorgeous. This isn’t my first set of extensions and I’ll never go back to my old brand. I live in Las Vegas and my hair gal has been doing extensions for years. She was so impressed by this hair for what I paid for it, she took down the website and said she going to start ordering from them. I’ve had them in for over a week now, with 2 washes. My natural hair curls so they take on the curl but hold straight when I straightened them. They are soft and shiny still with good product and care. I’m sure they will still be great months down the road. Thank you best lace wigs for great affordable hair...it’s hard to find!